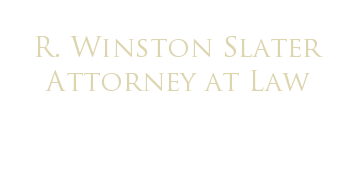 Since opening his own practice 20 years ago, R. Winston Slater has been helping families find creative solutions to their family law problems. In his more than 30 years of private practice experience, he has found that his clients are much happier with the result of their disputes if they have had a say in the outcome. Divorce — During a divorce, parties are often acting emotionally rather than thinking rationally. It helps to have an attorney who is honest with you about the benefits and consequences of your actions and options. Child custody and visitation — Peaceful parents make great parents. That is why we emphasize co-parenting and encourage our clients to always have their children's best interests in mind. Child support — In Illinois, Child support is determined by a formula based on the parents' incomes. Spousal support — If spousal support is a part of your divorce, we encourage compromise on both sides. For example, the personal property may be divided differently — not quite 50/50 — if spousal support is part of the dissolution decree. Division of assets — Marital property is usually divided equally. We have an honest discussion with all of our clients, discussing the risks and benefits of fighting for or negotiating the property division. 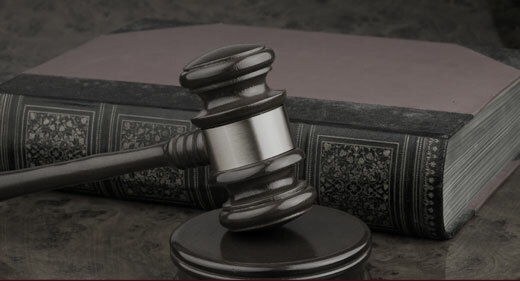 In all of these areas, we encourage our clients to consider mediating or negotiating their disputes rather than taking them to court. Resolving disputes outside of the courtroom is cost-effective, and it allows people the ability to shape the resolution of their dispute. Conversely, in litigation, the decision is up to a judge and not you. From our Algonquin office, we help families move on from divorce and other family law issues. Contact us today by calling 847-658-1400 or by sending us an e-mail.